Having grown up in Arkansas, I heartily agree with a recent editorial in the state’s largest newspaper, declaring that barbecue is “more worthy of debate than fluoride in the water.” The Arkansas Democrat-Gazette rightly criticized officials in one county who attacked the state’s fluoridation law. A few days later, The Washington Post’s Wonkblog called ending water fluoridation one of the 11 “worst policy ideas of 2014.” For example, officials in Wellington, Fla., pulled the plug on fluoride last year, undermining the dental health of some 60,000 residents. 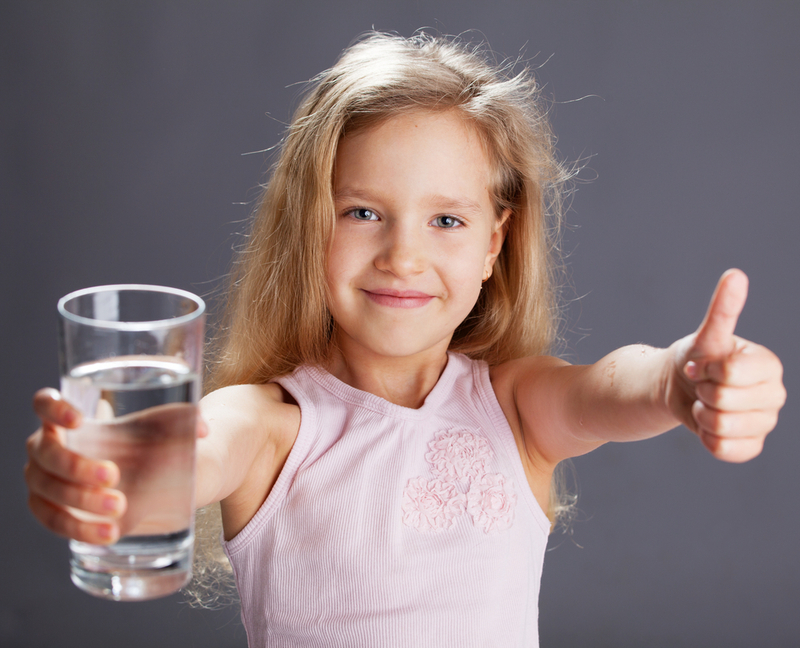 Over the last 10-year period of data, the number of Americans receiving access to fluoridated water has grown significantly. Fortunately, most communities are not taking the anti-fluoride bait. In last November’s elections, fluoridation prevailed in nearly all of the communities that considered ballot measures. And the number of Americans receiving access to fluoridated water has steadily grown, increasing by 38 million between 2002 and 2012. That’s an encouraging trend. Here’s a worthy new year’s resolution for 2015: let’s do more to educate the public, expose the myths and build the coalitions that will help preserve fluoridation — and expand it to new communities. As for personal resolutions, I plan to eat more barbecue.